After vegan chef Lindsay S. Nixon wrapped up her popular cookbook The Herbivore Cookbook last year, she went back to her kitchen in her new home of St. Maarten. 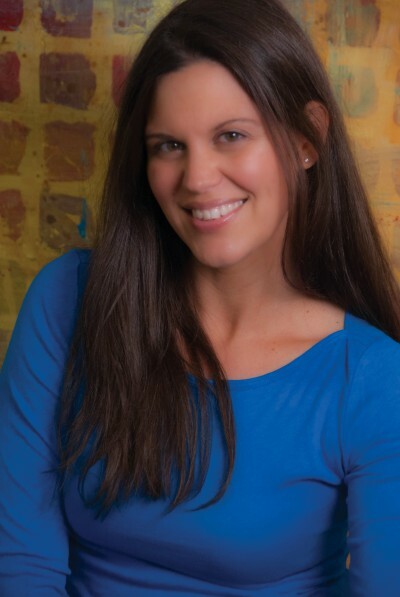 Island living encouraged her to come up with simpler recipes, which led her to create a follow-up cookbook with a focus on recipes that bring tasty back to quick-and-easy. 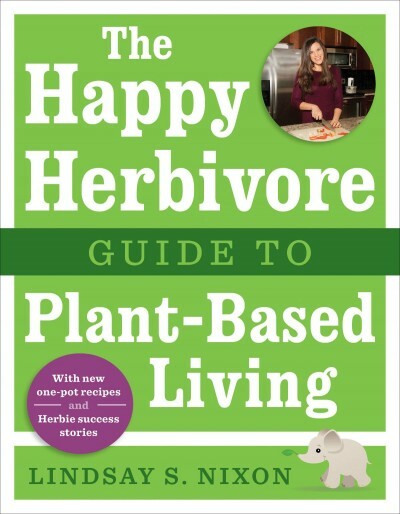 Now, in Nixon’s much-anticipated follow-up cookbook, Everyday Happy Herbivore, readers will see, once again, that just because plant-based eating is optimal for health, that doesn’t mean it has to be expensive or time-consuming. 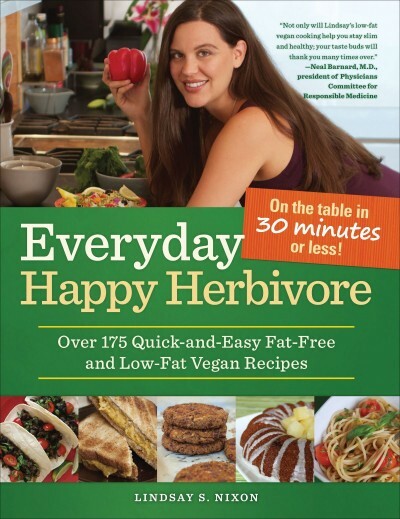 Everyday Happy Herbivore will include more than 175 doable recipes—recipes that are so quick and easy, you could cook three healthy meals from scratch every day. The slightly spicy orange sauce in this dish is one of my favorites. You can serve it with any greens you like or have on hand, but collard greens are my favorite to use. 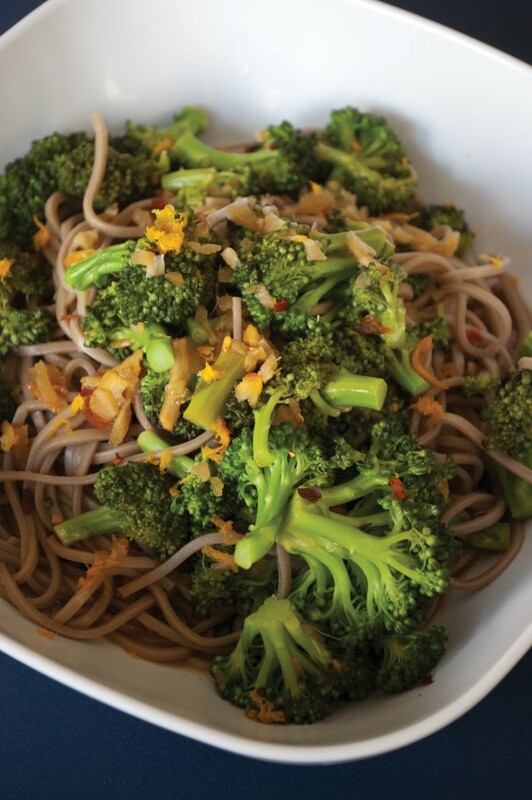 For a complete meal, serve over or tossed with noodles. Pour water, soy sauce, ginger and red pepper flakes into a skillet. Turn heat to high and saute until the ginger is fragrant, about 1 minute. Whisk in marmalade and then add chopped greens. Reduce heat to medium and using tongs, turn greens into the sauce. 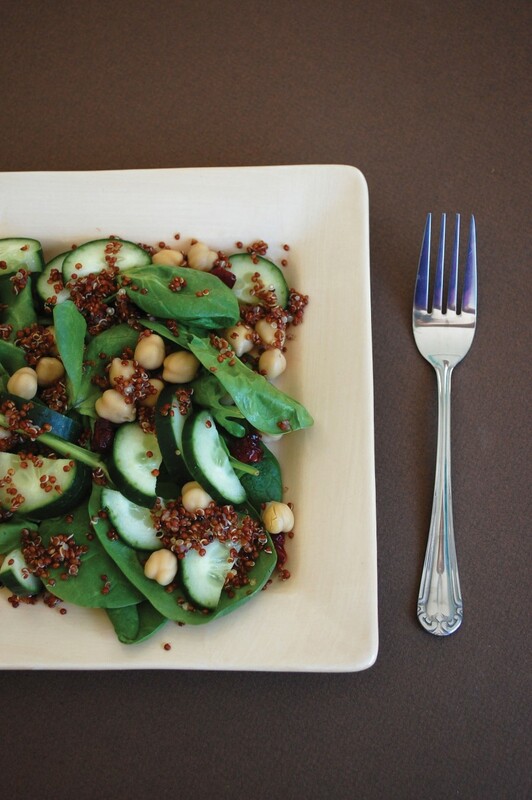 This will help cook the greens down; stop when your greens are bright green and have softened. Serve. Chef’s Note: Cooked broccoli florets may be substituted for the greens. Toss cooked broccoli with the sauce once it’s been warmed and serve. 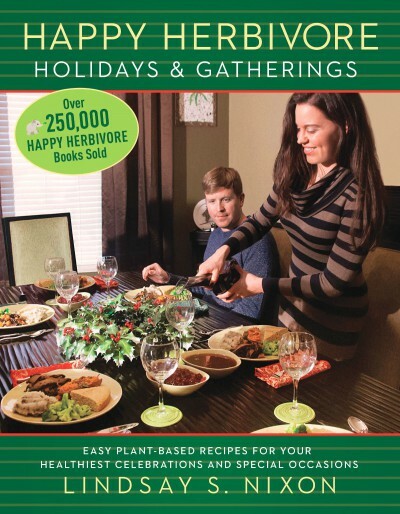 "Everyday Happy Herbivore will ignite your love for cooking. 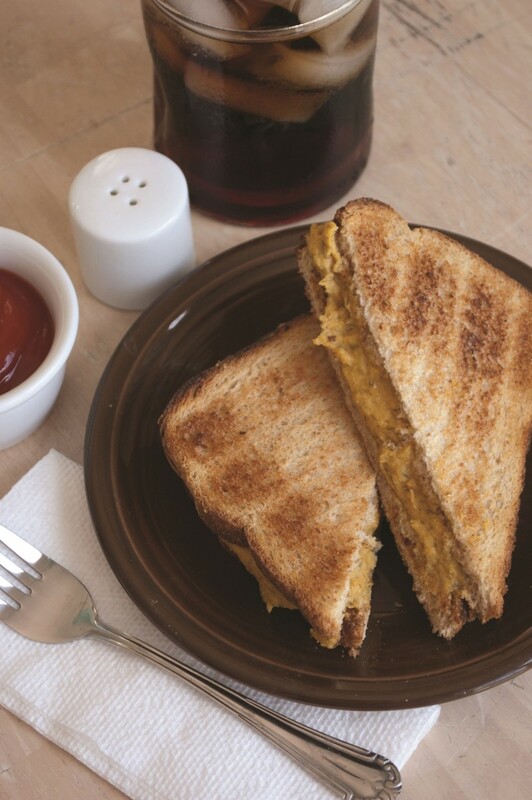 The recipes are easy, to prepare, and delicious. 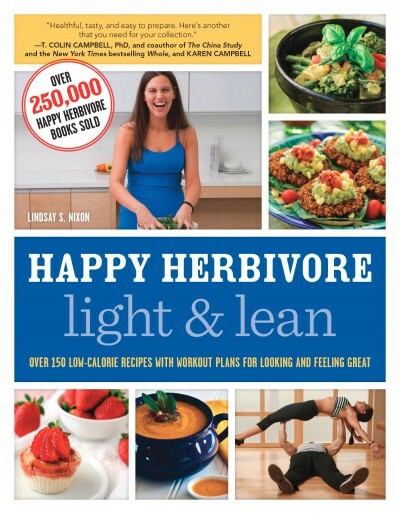 Not only will Lindsay’s low-fat vegan cooking help you stay slim and healthy; your taste buds will thank you many times over." "Everyday Happy Herbivore is easy to use. We look forward to trying every one of the recipes. This is one rare cookbook where we do not have make major alterations in ingredients (like leaving out the oil). We recommend it to followers of the McDougall Program without hesitation." "Lindsay is a vegan rock star. Another epic cookbook destined for greatness!"